Psoriasis is a common disease that produces silvery, scaly plaques on the skin. A dermatologist should be consulted to confirm the diagnosis of psoriasis and will probably tell you that there is no known 'cure ' for Psoriasis. This may be the case when you treat just the skin, however at The Medicine Shop & Clinic we believe Psoriasis is the result of problems originating in the gut. Many of our patients, some who have previously been hospitalised, have seen the most remarkable results within a very short period of time. 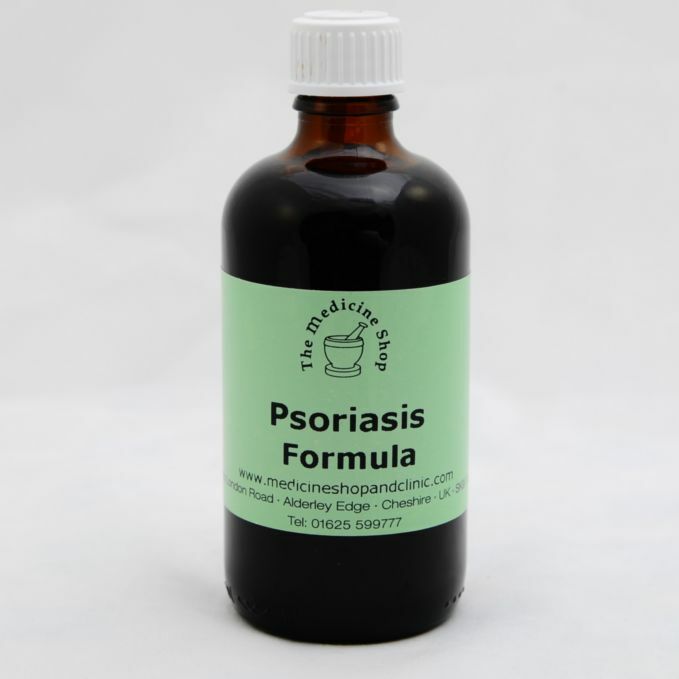 Psoriasis Formula 100ml £14.95 A really effective blend of herbs taken internally specific to skin healing, helping to reduce irritation and redness. This essential fatty acid is imperative for treating any inflammatory skin condition. 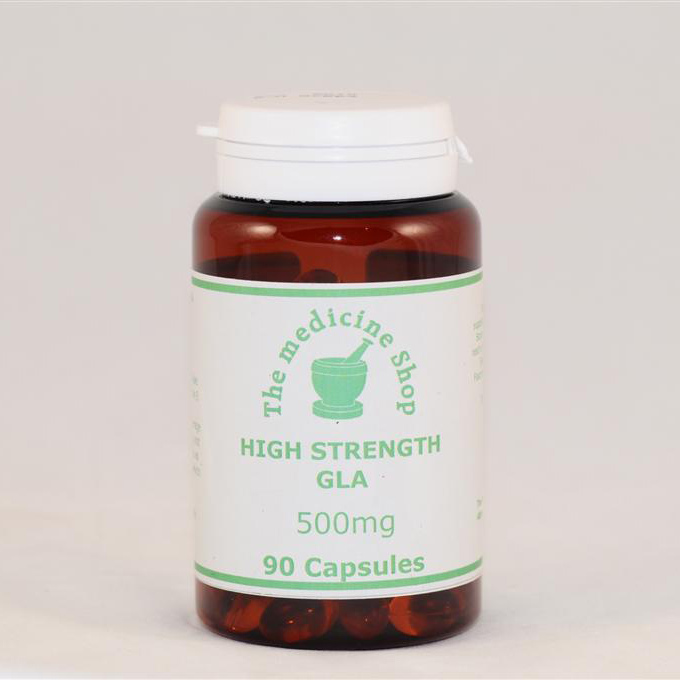 It helps feed the bodies own Prostaglandins (anti inflammatory agents) and thus reduces the symptoms associated with Psoriasis. Betaine HCl £8.50 – Psoriasis can be caused by a lack of hydrochloric acid in the stomach, which means food is not broken down correctly and insufficient digestive enzymes are released. Our best selling product for those who have psoriasis in their scalp. This highly effective shampoo will significantly reduce your symptoms, leaving your hair clean and your scalp less flaky, without using harmful chemicals which other conventional dandruff or scalp shampoos use. The Dead Sea is renowned for its therapeutic properties for skin. Dead Sea Salts are particularly beneficial in alleviating dry skin conditions as well as acting as a natural ex-foliate thus improving skin texture. 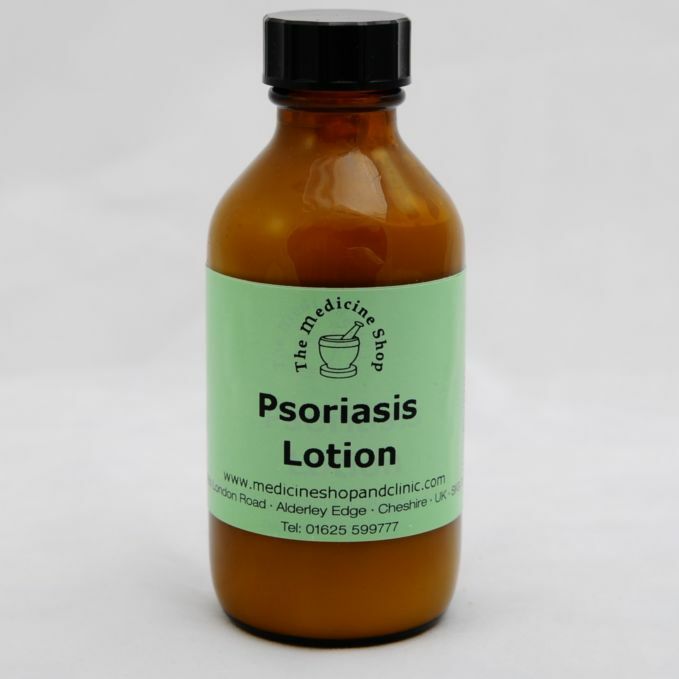 A must for Psoriasis sufferers. 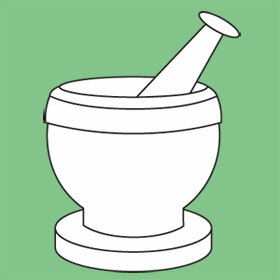 Use regularly in your bath alongside Psoriasis lotion and Psoriasis Formula. Specially formulated by The Medicine Shop, this oil blend has been proven to minimise and even completely eradicate scarring from acne, cuts, lacerations and surgical operations. Therefore, it is ideally suited to treat scarring from Psoraisis.  See special feature on Scar Treatment Oil for further details. If after 12 weeks you notice no improvement, go to Focus on CANDIDA. If you suffer from at least 2 or 3 of the symptoms listed as well as your Psoriasis, it is highly likely you suffer from Candidaisis. If this is the case then go to Personal Health Consultation. If you live locally we will ask you to come in. If you live further away we will organise a telephone consultation, or you can go to Online Personal Health Consultation and fill out the questionnaire . On receiving your completed questionnaire we will call you and advise you personally on how to best to proceed with Our tried and tested Candida Program. Psoriasis sufferers tend to be prone to food intolerances. Anyone wishing to treat their Psoriasis should book into our clinic for a food intolerance test or full environmental allergy test at the same time as starting their remedies.